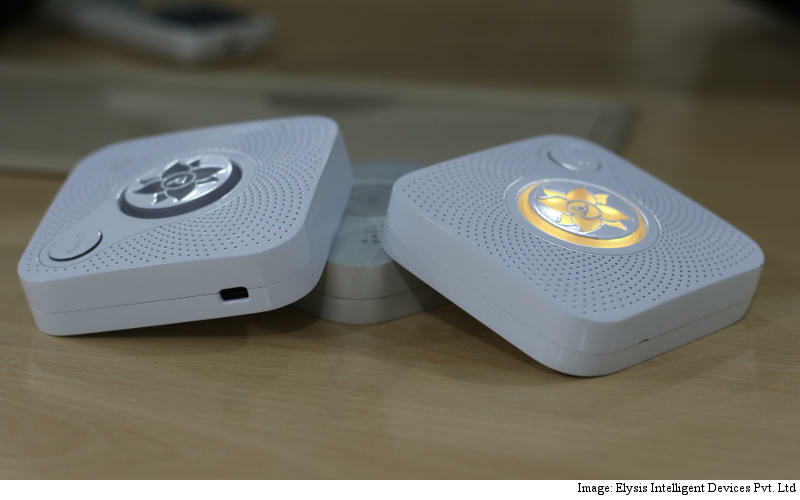 Raksha Safedrive, an Internet of Things (IoT) road safety gadget made by Trivandrum-based Elysis Intelligent Devices, has gone live on Friday on US-based crowdfunding platform Kickstarter, with a modest $15,000 goal (roughly Rs. 9.7 lakhs). The device is claimed to be India’s first smart road safety platform. Once fitted above the dashboard of the car, it’s capable of GPS tracking, automatic crash detection, and offering one-touch voice connectivity in the event of a vehicle breakdown, SafeDrive’s creators claimed. Raksha SafeDrive’s integrated crash sensors can detect and connect 24×7 to a network of emergency services (medical, police, fire, breakdown) at the touch of button; all delivered through direct human assistance, the founders added. Family and or friends can also be notified via phone call and SMS in case of emergency using the device. The firm’s modest Kickstarter goal would be met by just 150 early bird orders, priced at $99. At $149, users will get their SafeDrive unit in the colour of their choice. Speaking to Gadgets 360, Prasad Pillai, Co-Founder and CEO of Elysis Intelligent Devices, said that he chose to put his product on an international crowdfunding platform as he wanted to appeal to the Indian diaspora who wanted to do something about the lack of road safety in India. He cited 2014 data released by the National Crime Records Bureau (NCRB) which says that Indian roads witness 16 deaths every hour. The founders are confident that the device can provide roadside assistance to any user, as long as the area has cellular connectivity, but didn’t disclose details of their systems and back-end operations. The call centre will be capable of multilingual support, they assured.